History’s AtticTM — Wants You! 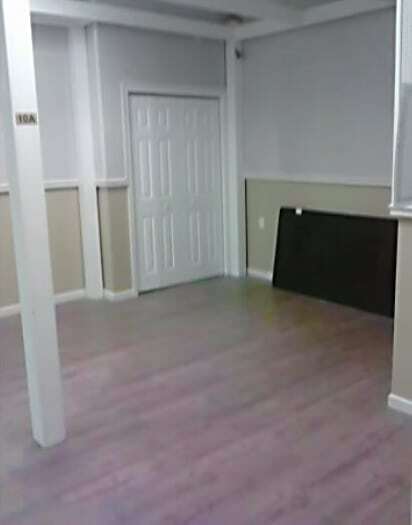 Dealer Space Available! The Rhinebeck Antique Emporium – History’s Attic has a spot for you. Actually not a spot – rather a 10×12 foot minimum dealer space for display and selling in it’s new location at 5229 Albany Post Road, Rhinebeck, NY. Sophisticated collectors, major dealers and interior designers will quickly come to know and rely upon the quality of your offering – along with our collective professionalism and courtesy in providing delivery, appraisal, liquidation, repair, and shipping services. Parking, unloading services and electricity will of course be included in your monthly dealer space rental fee – and for a slightly larger sum you can also profit from some additional print and Internet promotional services that will be offered. The total space can house about 50 dealers – We have over 25 dealers on property. Don’t be left out of History’s Attic.